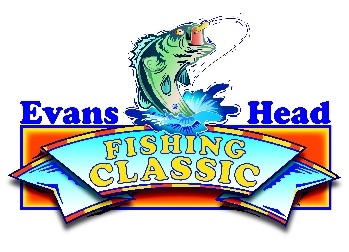 Evans Head Annual Fishing Classic is the perfect place for you to experience a week of fun and fishing with your family or solo. Held each year during the June/July NSW School holidays, Evans Head offers a unique holiday experience for you and your family. Pristine Beaches, local atmosphere and a range of accommodation options to suit any budget. It is the ultimate school holiday destination. Each year hundreds of people, ranging from children to the experienced fisherman, travel to Evans Head to participate in the Evans Head Fishing Classic where they get to experience all that the North Coast of NSW has to offer. With 21 draws every night, daily winners and amazing prizes – there is much to keep you entertained for the 7 days.